(A Jack Palms prequel) Before Jack Palms ever shook 'em down, Junius Ponds came up on tough streets of Cambridge, MA in 1987. 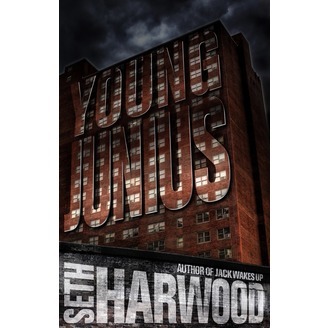 In the middle of drugs, gang violence, and the toughest set of tower-projects you ever knew, Young Junius fights to escape the consequences of a murder he had to commit and tries to live long enough to avenge the death of his brother. 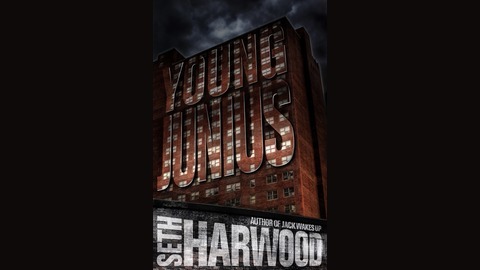 Scott Sigler comes on to ask me your questions about Young Junius. A rollicking good time.